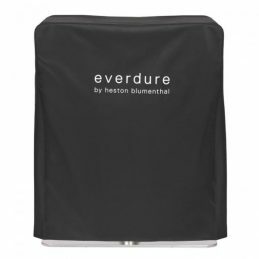 The everdure by heston blumenthal HUB Charcoal BBQ has been developed, and thought about, from the ground up to create an evolution in the full barbecuing experience, with a large cooking surface area and easy charcoal management for optimum heat management effortlessly blending the basic, raw charcoal element with the latest technology. 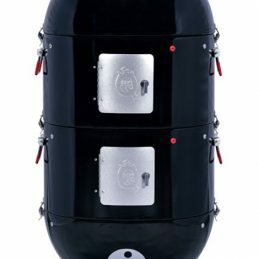 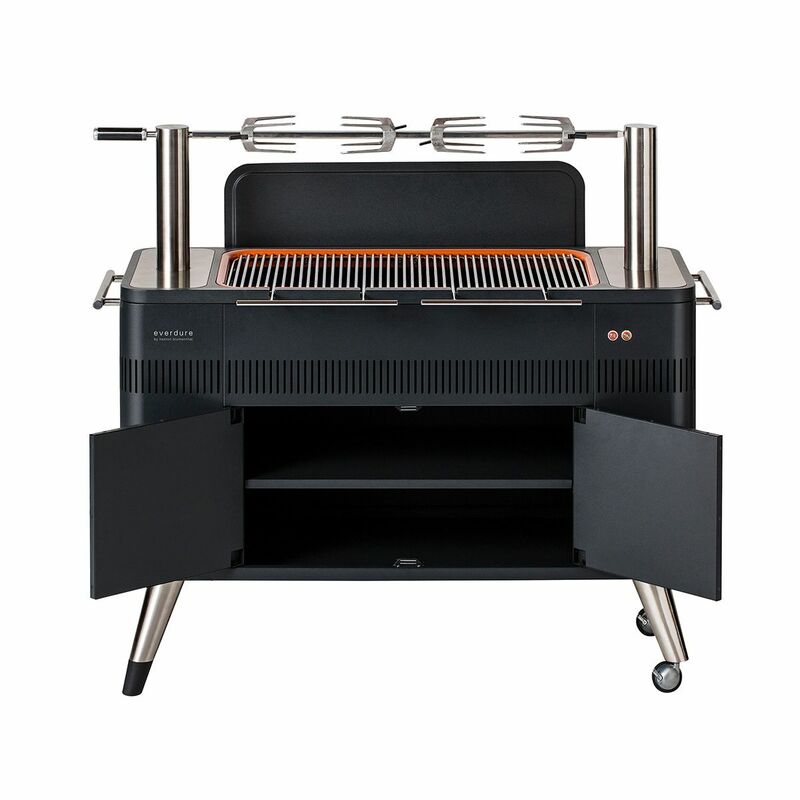 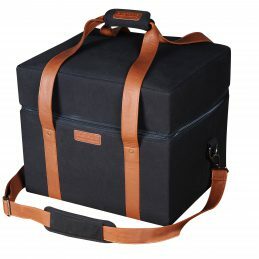 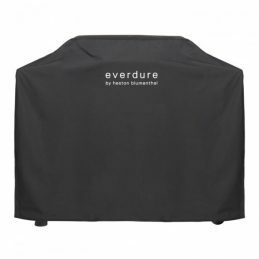 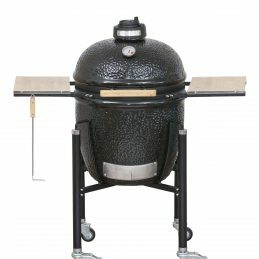 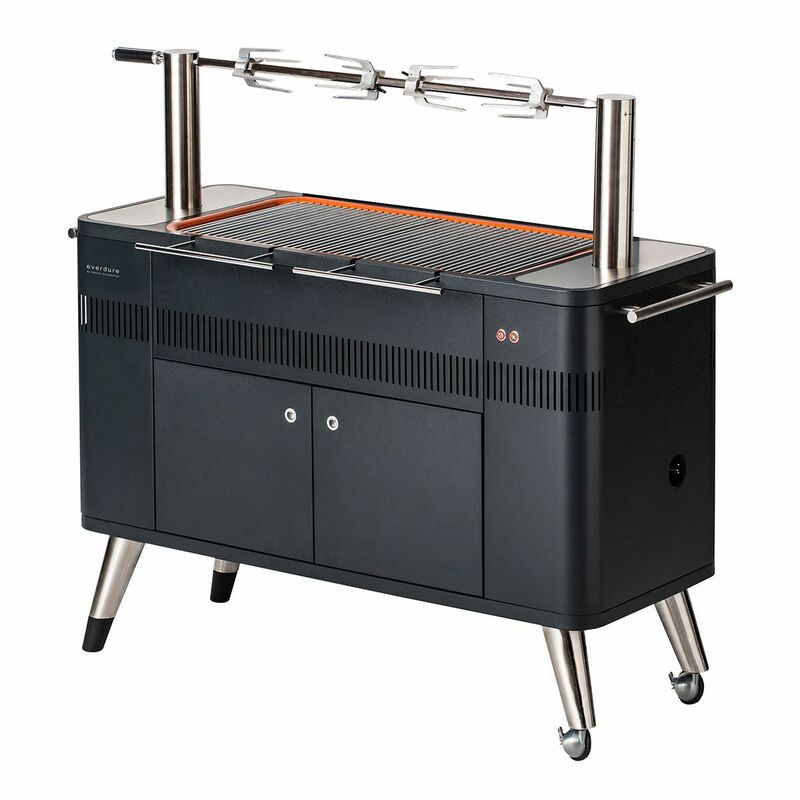 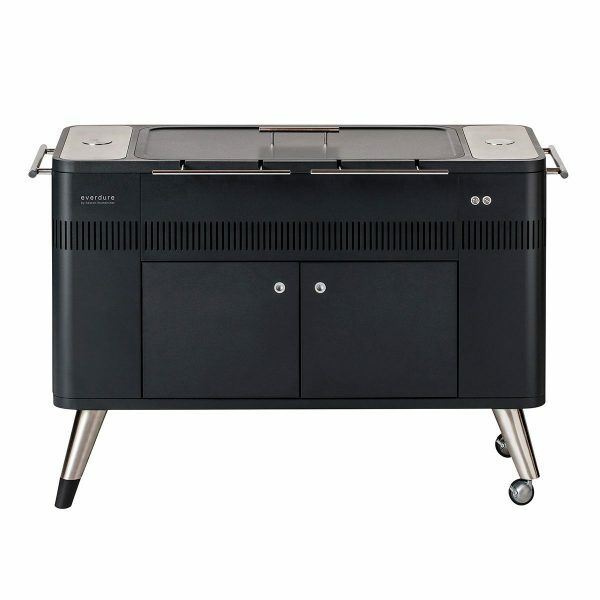 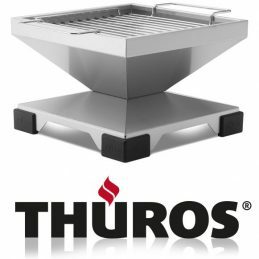 The everdure by heston blumenthal HUB Charcoal BBQ has been designed to be ready to cook in 10 minutes with the Fast Flame Ignition featuring an electric element, which requires a mains power source, that rapidly brings the charcoal, up to cooking temperature. 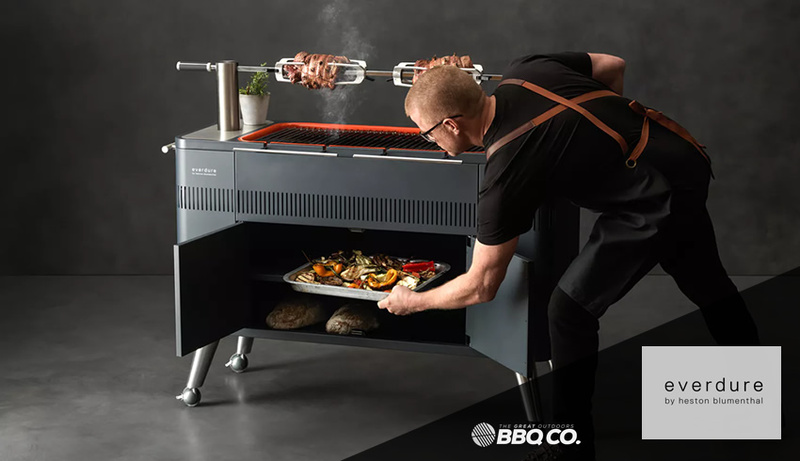 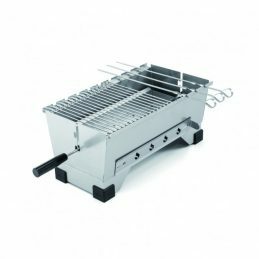 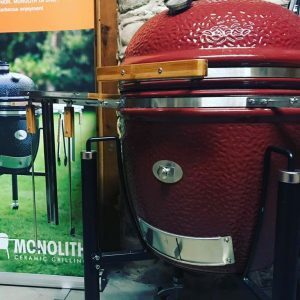 The patented Rotiscope Technology gives a quick set up authentic 40kg capacity commercial grade rotisserie with retractable rotisserie poles giving adjustable heights so different sized foods on the spit rod can be held at an optimum distance from the charcoal heat source. 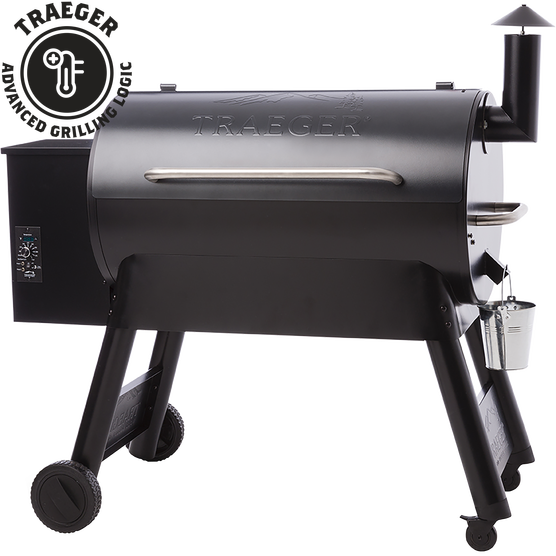 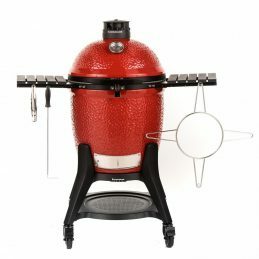 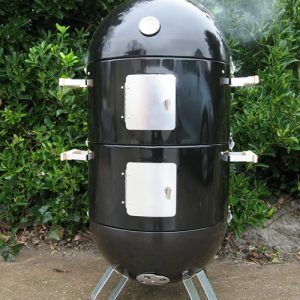 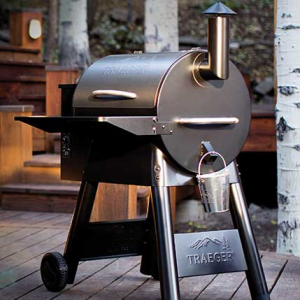 The Rotiscope Technology rotisserie is powered by a discrete mains powered motor so that the everdure by heston blumenthal HUB Charcoal BBQ maintains it clean lines when the rotisserie is not in use. 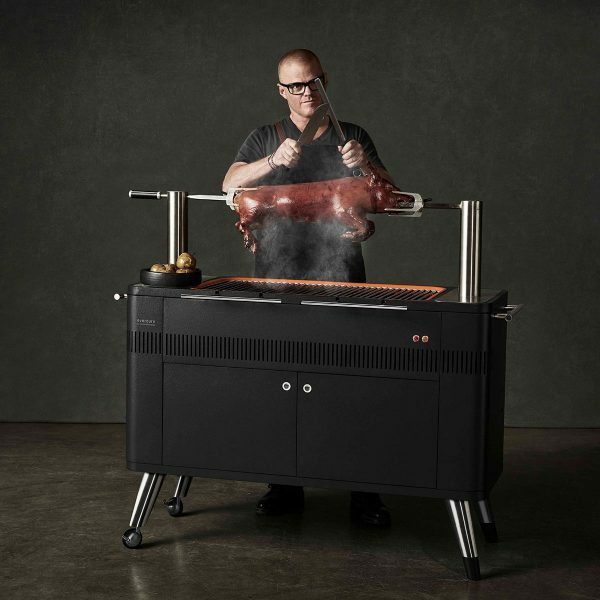 With the combined input of both Everdure and Heston Blumenthal the everdure by heston blumenthal HUB Charcoal BBQ has designed to be the ideal mix of technology and aesthetics from the subtly integrated rotisserie to the retractable power cord the HUB is perfect balance of function and from taking design cues from minimalist Danish design so whether firing it up for simple steaks, attempting something more ambitious or going the whole hog with a suckling pig rotisserie, the HUB is perfect for that authentic charcoal grilling experience.